Limos 4 Less Limo services are ready to meet all your transportation needs 24 hours a day, 7 days a week. 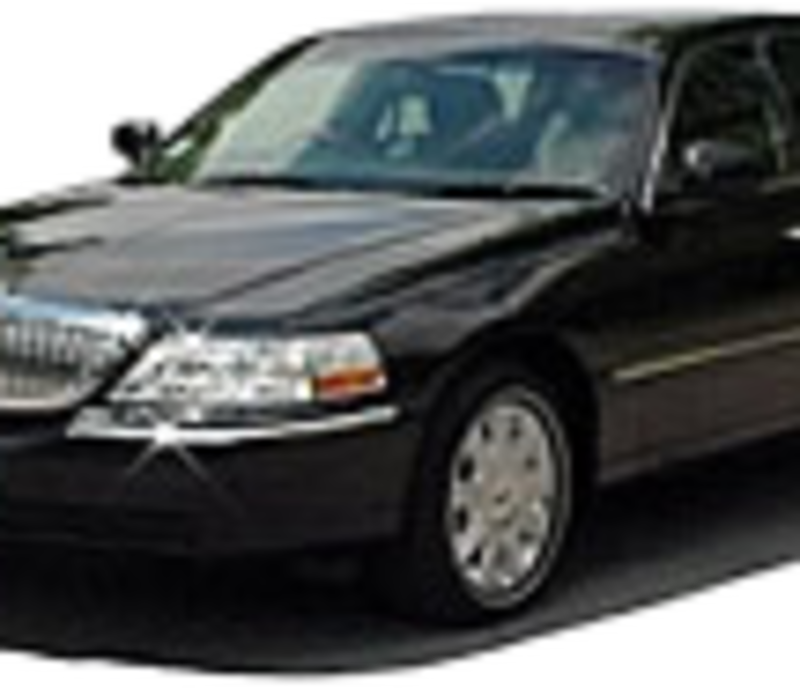 Our new fleet of luxury Limos are sure to make your next VA, Maryland or Washington DC area trip, a remarkable one. We offer high quality limo service in Virginia at competitive prices and your satisfaction is guaranteed.We guarantee you the exclusive services in less either it’s your special day such as your wedding ceremony we will make your dream come true by giving you a fancy Virginia wedding Limousine with professional services, either a corporate trip that require professional Virginia limousine, night out rental of Limousine, Virginia birthday limo, Limo 4 less is the only name you feel safe choosing every time providing you with latest model limousine ride in style.